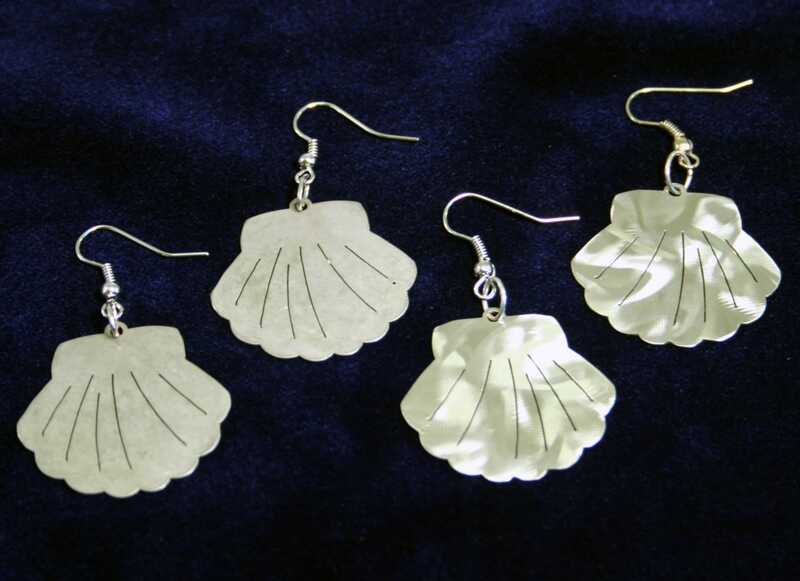 Little Clam Shell earrings. 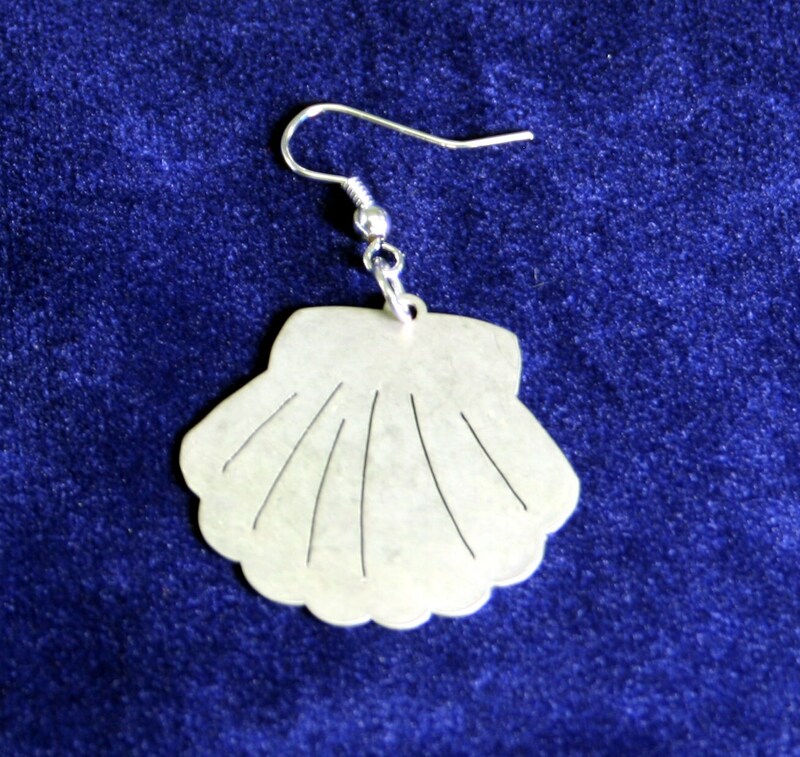 The truly amazing and beautiful mother of my children designed these cute little clam shell earrings. Made from 24 gauge stainless steel, tumbled to remove burs and for a matte finish also available with a shiny brushed surface. 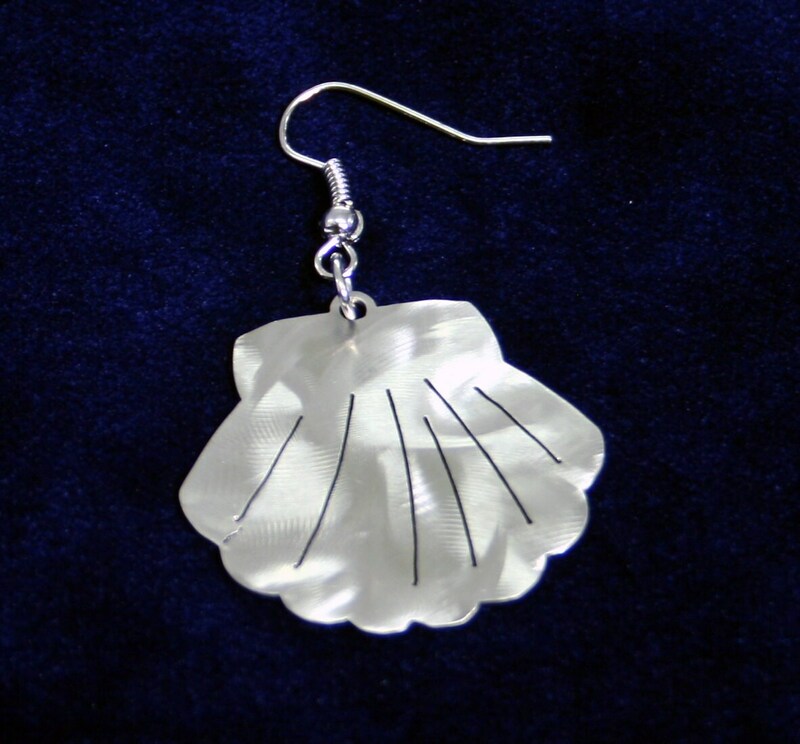 These earrings measure approximately 1-1/8" wide by 1-1/4" tall, not including 6mm jump ring and dangly earring hook, overall length is approximately 2". 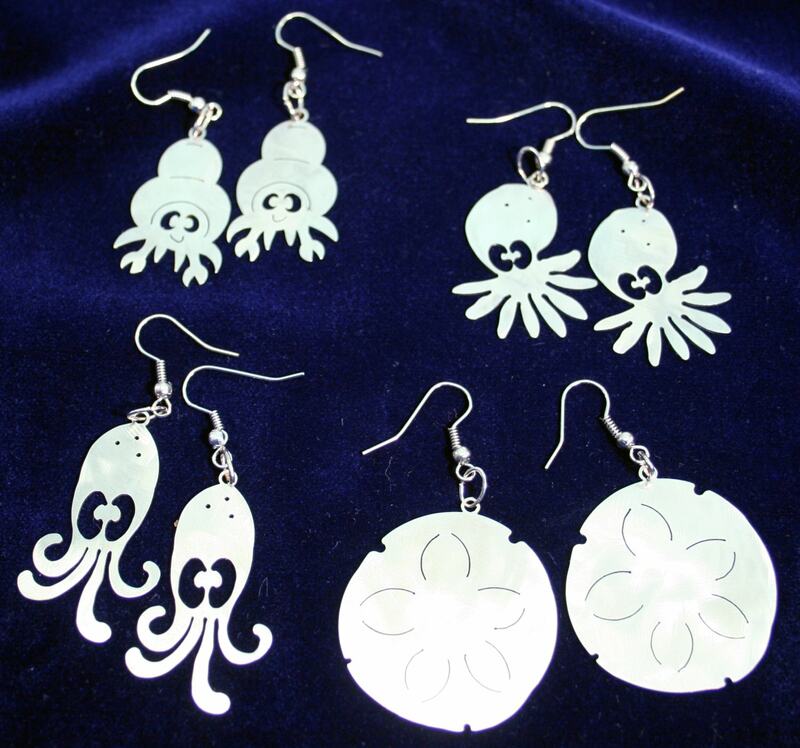 Check out all the Sea Creature tide pool friends - more coming soon - as well as key chain versions.